Jay Gee Only Drafts the Best: Have you got what it takes to join our team? Working for Jump Giants is the perfect combination of a fun yet professional working environment. 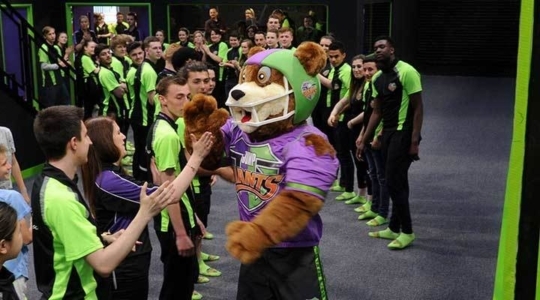 We're always scouting for the best talent to join our ranks, yet as fun as it is working at Jump Giants, with joining our team comes great responsibility; we want to ensure visitors to our park enjoy themselves, whilst remaining safe at all times. Have you got what it takes to work for Jump Giants? Click here if you believe you do!